I worked as the primary Optician with Dr. Sawyer and Dr. Rigacci at Visionary Eye Care for 9 years. I am happy to continue working with patients in the same location under the new name of Opticare Vision Center. 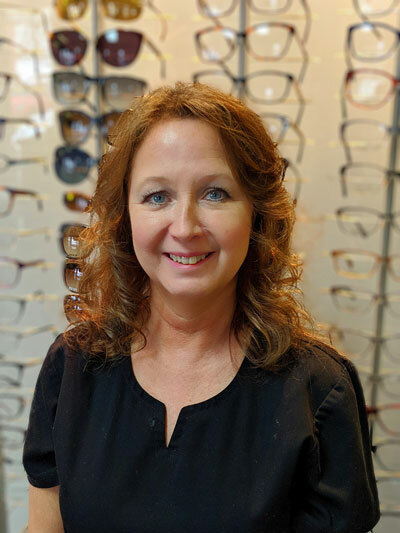 I have been an Optician for 26 years and pride myself on outstanding customer service. I am cross-trained as a Lab Technician and I am able to make glasses right here in our office, which allows me greater control of the quality of our lenses. It is sincerely my pleasure in helping our patients use their eyes to their fullest potential.